It has been an adventure. 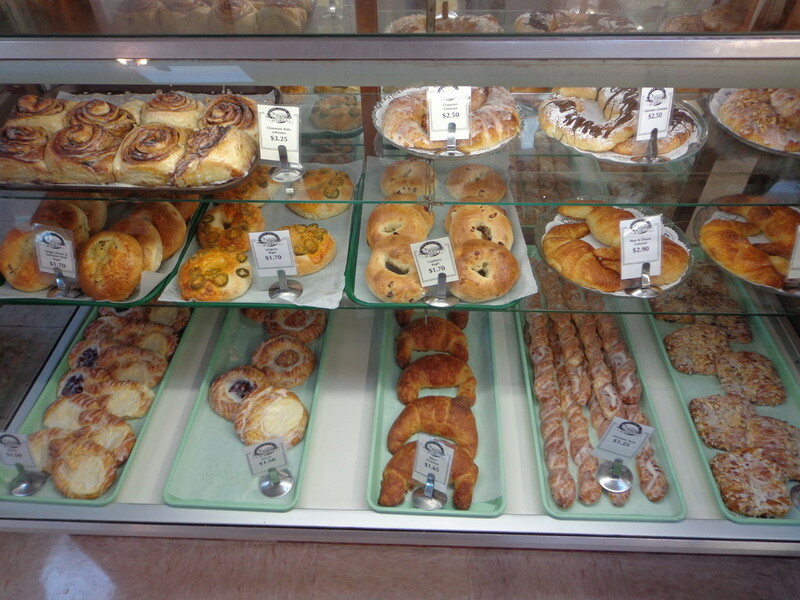 In 1998 we returned to our favorite vacation place and learned that the local bakery was for sale. How could we pass up the opportunity to raise our family in a small coastal town? A lot of water has passed under ther bridge since then. Our children are now raising children of their own. 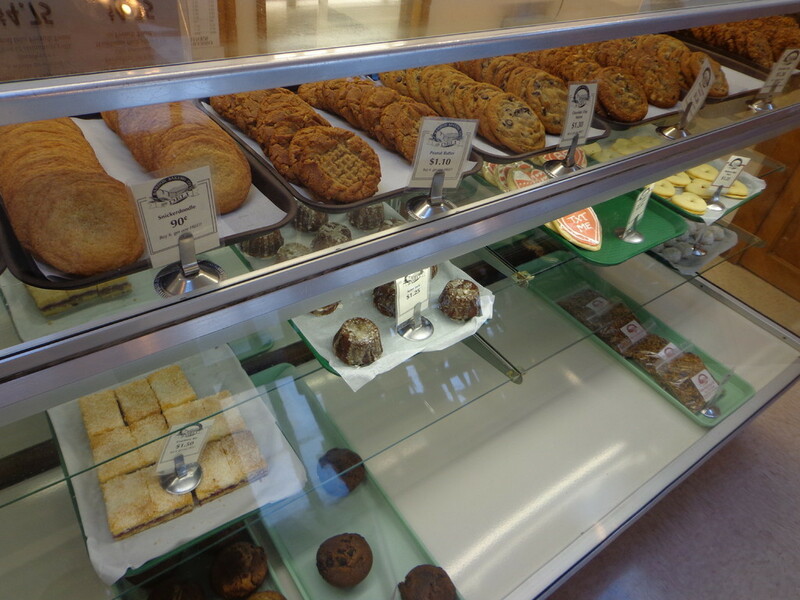 The once sleepy bakery has now become a staple of local life and tourists' Bandon experience. The thing that is most rewarding is becoming a part of people's holidays and vacations. Bandon is a tourist town, and every summer we have favorite customers return to our town and catch us up on their past year. We've become incorporated into the local's holiday celebrations. Whether its fluffy, fresh baked dinner rolls for the community Christmas dinner or frosted snowman cookies for the grandkids, Christmas isn't complete without special goodies from the bakery. We don't take this lightly. It spurs us on to do our best work - and it shows. We've received several awards and positive reviews. We're not satisfied to rest on our laurels. The adventure continues!